Instagram perches among the most popular social networks worldwide. 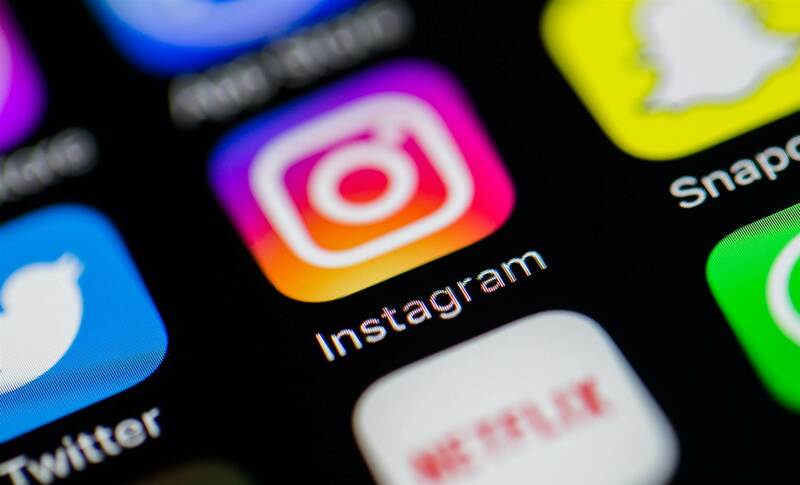 With more than eight million business accounts, Instagram helps small, medium and large enterprises build their brand and sell their products or services. Instagram is more than a platform to share photos and videos. It also helps brands share their stories to everyone and gain potential clients. Whether you are B2B or B2C, if your strategy aligns with what your brand stands for, you can make Instagram work for you. Having thousands or millions of Instagram followers will not sell what you offer, you must engage with the community. Engage through photos and a brief history or video that talk about your brand values. Do not sell or push products blatantly. 2. Post for your targeted audience. During the planning stages of your business, you already had a specific group of people in mind. You must post with content relevant to them only. These people are the most likely to purchase items from you. Be explicit on what you sell and how it will improve their lives or lifestyle. They may be unaware that they need your product, so advise them and build up on it. Instagram has its own ecosystem so your message reaches a serious audience. 3. Focus on branding, rather than sponsored ads. After Facebook updated its algorithm, organic reach almost touched zero. Marketers are searching for platforms that still have good organic reach. Instagram marketing still focuses on organic reach, rather than sponsored ads. You must have a good idea on your audience’s budget. And Instagram can help you with that. Leverage Instagram’s organic reach and post content that conveys your brand’s vision and mission. It will help boost your brand’s reputation in the industry. Instagram works best for branding than marketing. Instagram Stories falls among the best features of the platform. Do you know that you can promote your brand with Stories? Stories unleash the full potential of the platform for your business. Your photos and videos have higher engagement rates than text posts. Snapchat ushered Stories. Instagram surpassed it last year with its own version. Brands can use stories to market, diversify creative direction, gain more visibility, stay ahead of the curve, and encourage user-generated content in real time. Going Live is another powerful feature on Instagram. When you go live, Instagram notifies your audience about it. It allows you to interact more with your audience and provides a human touch to your relationship with them. Going Live gives brands the chance to express their message in a candid, more relevant way. This game changer is already on most of the major social media platforms. If you have not tested it yet, now is the right time to consider it for your Instagram marketing strategy.